Mozambique is one of the poorest countries in the world, with a GDP of US$11 billion in 2016. In the last year a US$2 billion case has embroiled the country and has the potential for far reaching consequences. The Hidden Debt case involved a confidential US$2 billion loan from the UK branches of the Swiss Bank Credit Suisse and the Russian Bank VTB Capital to partially state-owned companies in Mozambique with a state guarantee. US$850 million of this was reportedly loaned to Empressa Moçambica de Atum, US$622 million to ProIndicus and €535 million to Mozambique Asset Management. While the stated purpose of the first loan was to launch a partially state-owned tuna fishing company, it seems that after the loan was uncovered, following a statement from Mozambique authorities that they were unable to service their debts, that the loans were primarily for maritime security. It also appeared that the three companies provided the loan were only established shortly before the loans were given and that they all had the same CEO, at the time a senior officer in the security services. Several failures have been identified with the loan process, including the failure of parliamentary oversights that should have prevented the government from agreeing to this loan unilaterally and in secret and the role of the banks in agreeing to loans for these companies regardless of the viability of the guarantees. Approximately US$500 million remained unaccounted for by Kroll auditors. This amount has been alleged to have been included in the State budget and/or used to buy military equipment, but Kroll was unable to corroborate this. There is a suspected inconsistency between the cost of equipment purchased for maritime security and the costs that should be incurred according to an independent expert of approximately US$713 million. There was an undisclosed bank account held by Empressa Moçambica de Atum and a payment to Credit Suisse of US$51 million that needed more explanation. The companies involved in the Hidden Debt case have challenged the findings of the report. In January 2018 the Public Prosecutor launched proceedings at the Administrative Tribunal against the managers of the public companies. This tribunal can issue financial penalties but means criminal charges are unlikely. The debts are owed in the UK, and talks were also held there in March 2018 between Mozambique and its creditors to discuss restructuring the debt repayment. What happens next on this case is very much open. Organisations based in the UK, including the Jubilee Debt Campaign, have already taken up this issue and CiFAR will support civil society in Mozambique to take this further. The risks are high though, this case has already seen journalists targeted for reporting on the case. Whatever happens, civil society should be a key partner in the process and should be protected to do so. 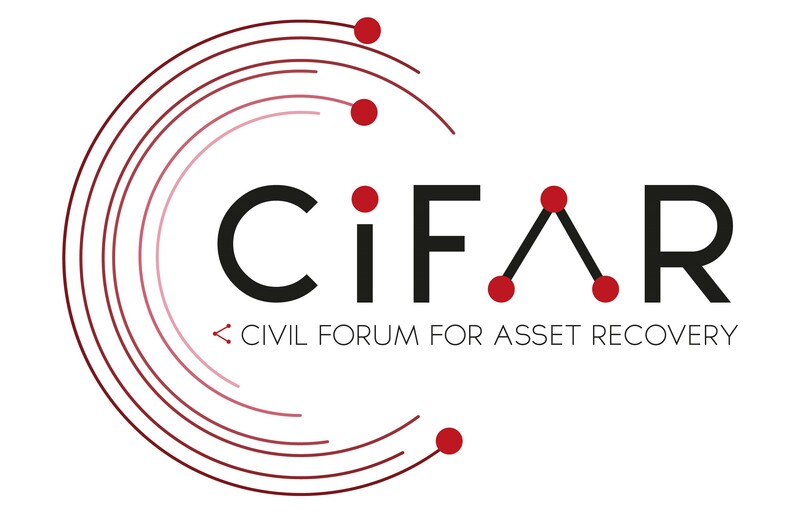 CiFAR visited Mozambique in April 2018 as part of a fact-finding trip to meet people and organisations working on cross-border corruption and asset recovery with the Friedrich Ebert Stiftung. You can find more on the project here. Written by: Jackson Oldfield on 23/05/2018. 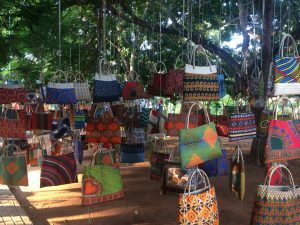 This entry was posted in Asset Recovery, Civil Society, Mozambique. Bookmark the permalink.